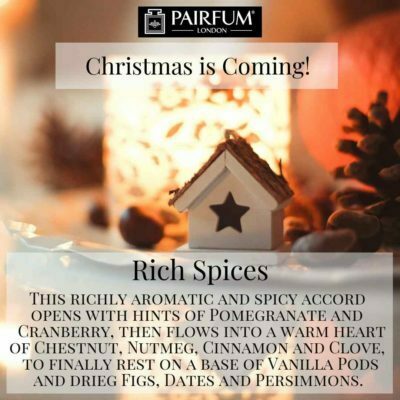 Nothing quite sets the scene more perfectly than a Perfumed Candle for Christmas. Candles being used at Christmas dates from the middle ages, where a large candle was used to represent the star of Bethlehem. Jesus is sometimes called ‘the Light of the World’ by Christians, and the start of the custom of the Advent Crown and Advent Candles is associated with this. Candles were also used during ancient winter solstice celebrations, as a way of remembering that spring would return and the trees would bloom again.